Modelling is like being a freelancer, you’ll never know how much you are going to get in one month because you are not committed to one company. Your income will greatly be based on the projects that come your way during the month, duration and payment terms must also be considered. This is what worried model and entrepreneur Julia Quisumbing about her modeling job. She wanted to have a stable income per month and not just rely on the money she gets from modeling. 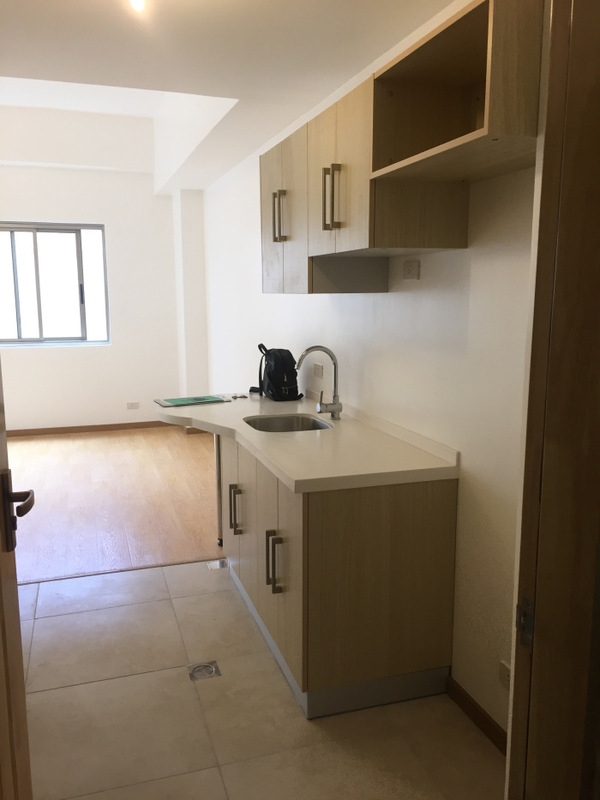 Back in 2015, after a lot of thought and consultation to everyone she knows that can help, Julia decided to purchase a condominium unit in Baguio for P3 million pesos. The turnover date was July 2017. She was able to pay the down payment that was required because of a commercial she made. For her, she was getting a great investment because the condominium will be connected to a small mall with restaurants, it will also have an SM Savemore grocery on the bottom floor. When she was called to pay the remaining amount and for the turnover of her unit, she was reluctant at first, but she did pay it and she fell in love the moment she saw her unit. She was told that she can rent out the condominium for 15,000 a month, but she wanted a faster way to get her investment back so she tried out Airbnb. Now, according to the Female Network, she makes about P40,000 – P50,000 a month from the bookings of her condominium unit.